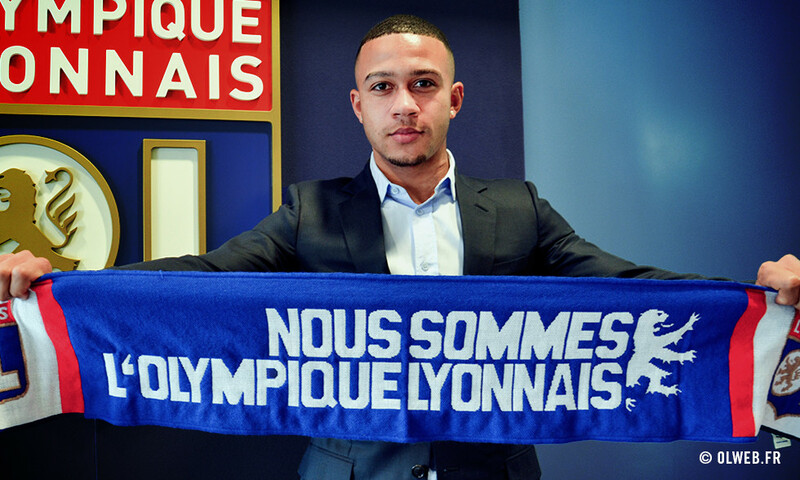 Memphis Depay officially signed for Olympique Lyonnais for the sum of €16m plus bonuses that could go as high as €9m. A portrait of one of the world's most promising young footballers. OL has just pulled off one of the biggest deals of the winter transfer window. By luring Memphis Depay from Manchester United, Les Gones have got their hands on one of the Netherlands' - and the world's - most promising young stars. Fast and technically gifted, with a huge shot, comfortable with both feet, precise and powerful… the 22-year-old winger is long on quality. He's a real phenomenon who made waves around Europe at just 17 when he debuted for PSV Eindhoven, his boyhood club, just before winning the U17 Euros with the Netherlands. Three years later, it was with the nation's senior team that he took part in the 2014 World Cup in Brazil. With the Oranje, alongside players like Robben, Snejider and Van Persie, Memphis Depay finished on the last rung of the podium by clinching third place against the host nation. He made the most of the opportunity, with two goals scored in just four matches - including one in the round of 16, aged just 20! His performances at the World Cup showed the extent of his talent as well as the full reach of his potential and the season that followed confirmed expectations. In 2014-2015, Dreamchaser - the nickname he gave himself - exploded. In the Eredivisie, he struck 22 goals in 30 matches and topped the Dutch league scoring chart, helping PSV to the title and snaffling up the Young Player of the Year award. A few weeks later, after having taken his PSV total to 50 goals in 124 matches, he signed for Manchester United for the tidy sum of €34m. In signing for the Red Devils, he took himself to the next level. He joined one of the biggest clubs on the planet, and one of the best supported, and took the iconic number seven shirt to wear in one of the world's most storied stadiums - Old Trafford. The pressure associated with his transfer fee, and the expectations that came with it, were enormous. His first appearances on the wing, playing under Louis Van Gaal, his mentor with the Netherlands national team, were promising. But the demands of the Premier League and the strong competition in Manchester's attack meant that things didn't go perfectly for the native of Moordrecht. In the end, his record with the Mancunian club stood at 53 matches, not always as a starter, with seven goals scored and a few flashes of genius shown. A record well below expectations and precious little game time in England led him to eschew the Old Blighty for France. 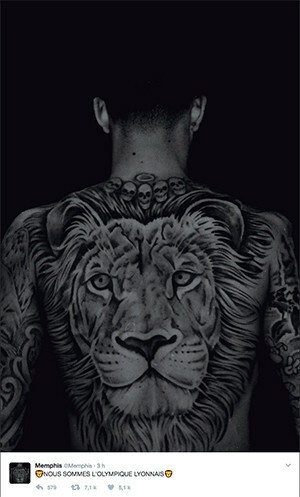 On 20 January, 2017, Memphis Depay signed a four-and-a-half-year deal with Olympique Lyonnais hoping to find at the Parc OL what he needs to get his career - which many see leading him to the summits of the world game - back on track.